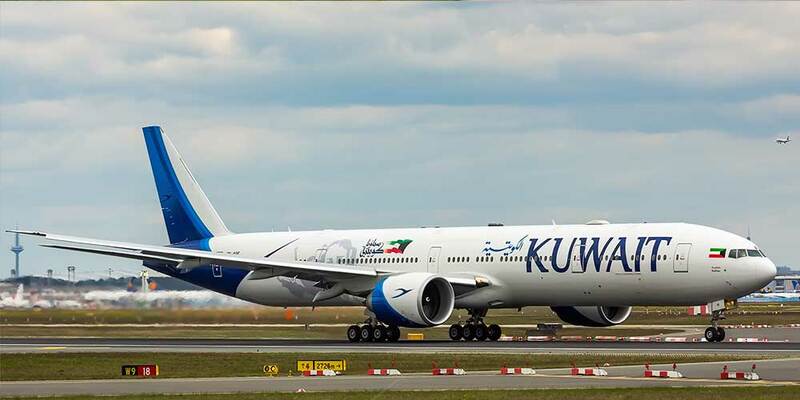 Kuwait Airways placed a preliminary order for eight Airbus A330-800s in a much needed deal for the struggling widebody program. The national carrier of Kuwait signed a purchase agreement for the smaller version of the A330neo program, which currently has no firm orders even though it is scheduled to enter commercial service in 2019. The order comes at cost for Airbus, however, as the state-owned carrier reduced its firm commitment for the A350-900 from 10 aircraft to five. Airbus’ re-engined A330 program has been a slow-seller for many different reasons—the relatively young A330 in-service fleet and strong competition from the Boeing 787 being the most important ones.